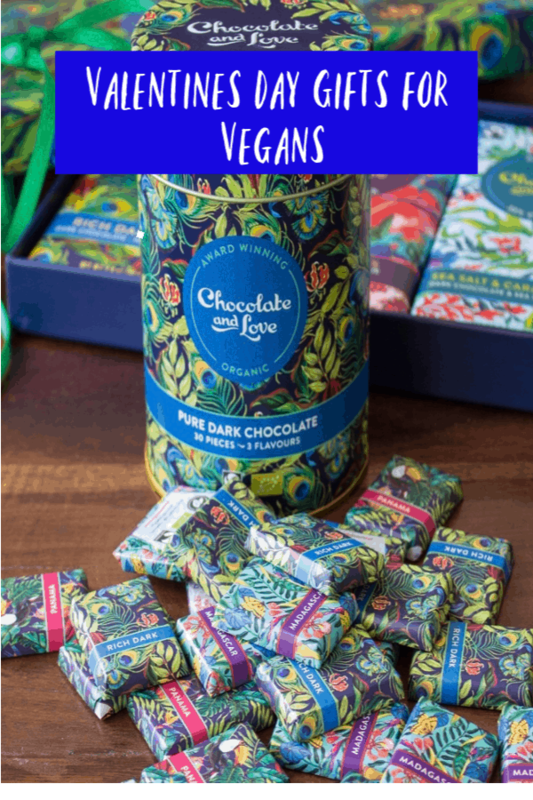 The vegan Society have kindly shared with us here at Eat Simply are some of their favourite Vegan Trademarked products that show love to both people and animals. 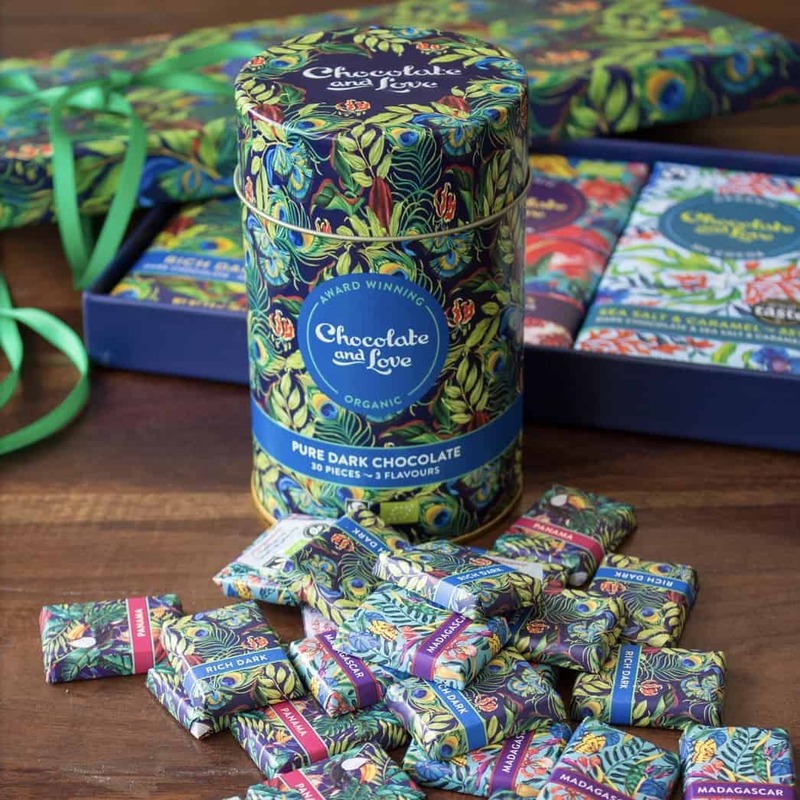 This beautiful tin of all vegan Chocolate and Love napolitains contains 30 x 5.5g individually-wrapped dark chocolate napolitains in a mix of Panama 80% single origin, Rich Dark 71% and Madagascar 70% single origin ideal for romantic dark chocolate lovers. 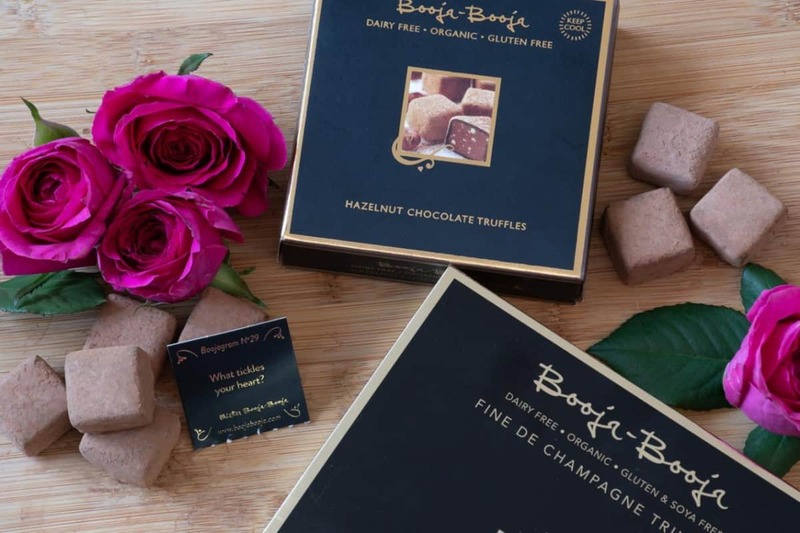 Available at www.chocolateandlove.com and from independent retailers throughout the UK https://chocolateandlove.com/pages/where-to-buy. 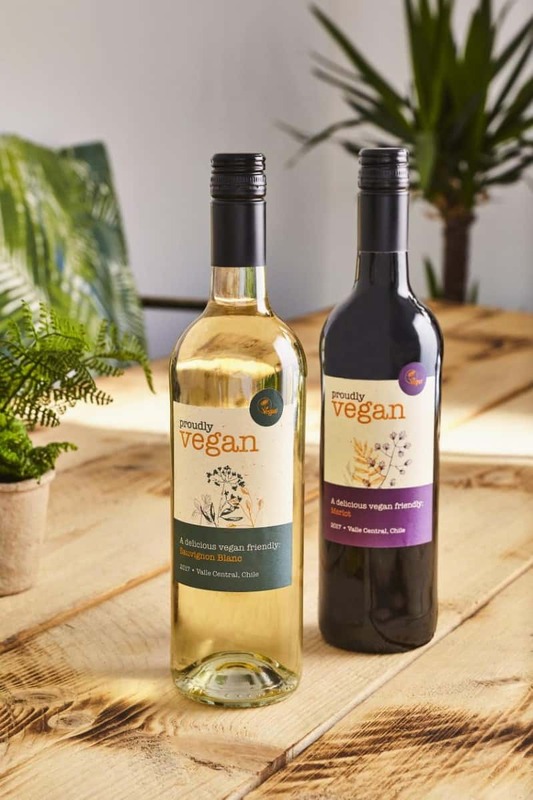 Proudly Vegan wines are 100% vegan, including the ink and glue on the label. 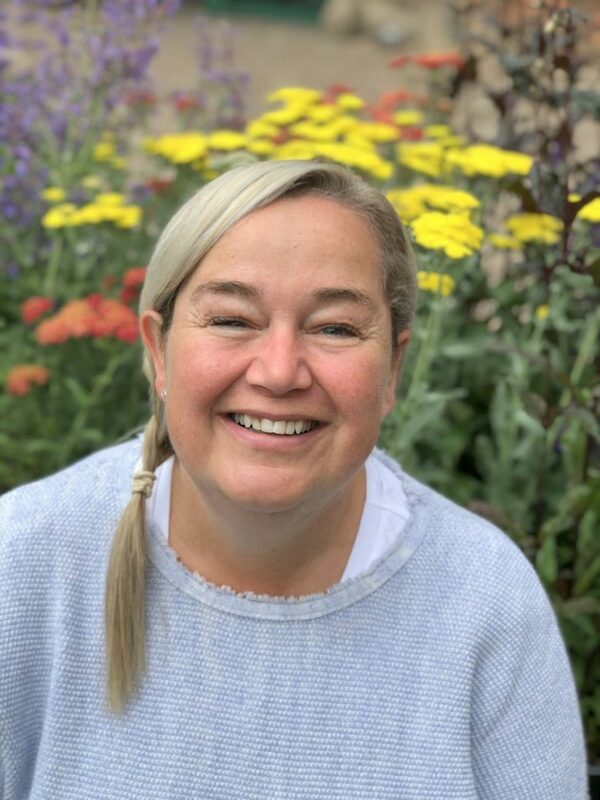 The company are on a mission to prove delicious wine that does not require any animal products to be used in the production process. Proudly Vegan is a range that is accessible to everyone and supports the ethical and environmental benefits of veganism. Choose between rose, merlot and Sauvignon Blanc flavours. Lovely Valentines Day Gifts for Vegans! 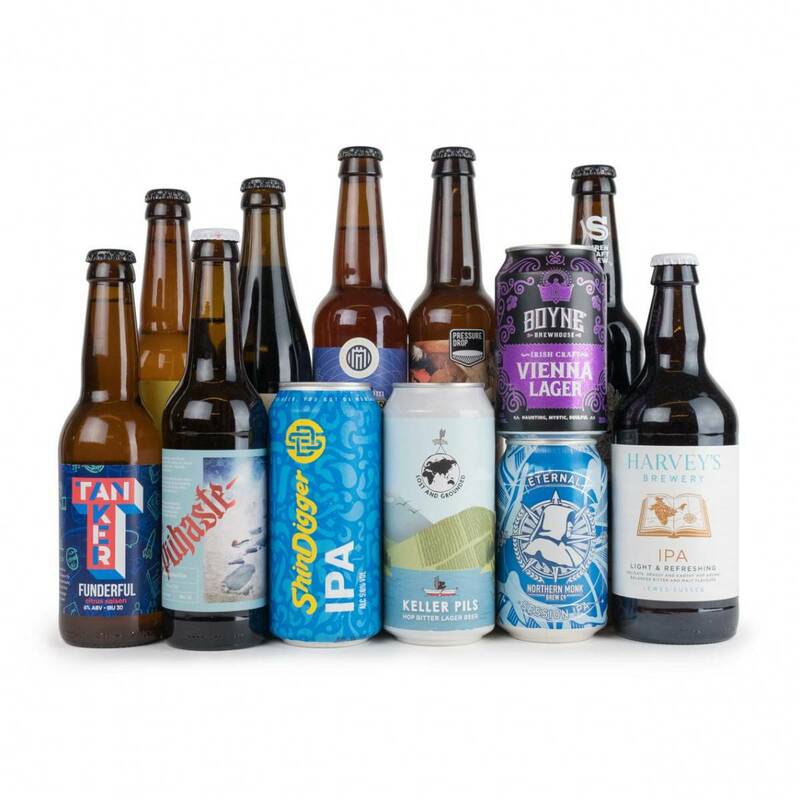 A lovingly assembled mixed case of vegan-friendly brews perfect for those who want to steer clear of animal products. The company has worked alongside the world’s most exciting breweries to assure that each and every beer included can be drank with glee and leave you with zero worries. A zestful and full-of-flavour London Dry Gin. All their grain is grown organically without the use of toxic pesticides, insecticides and industrial fertilisers. 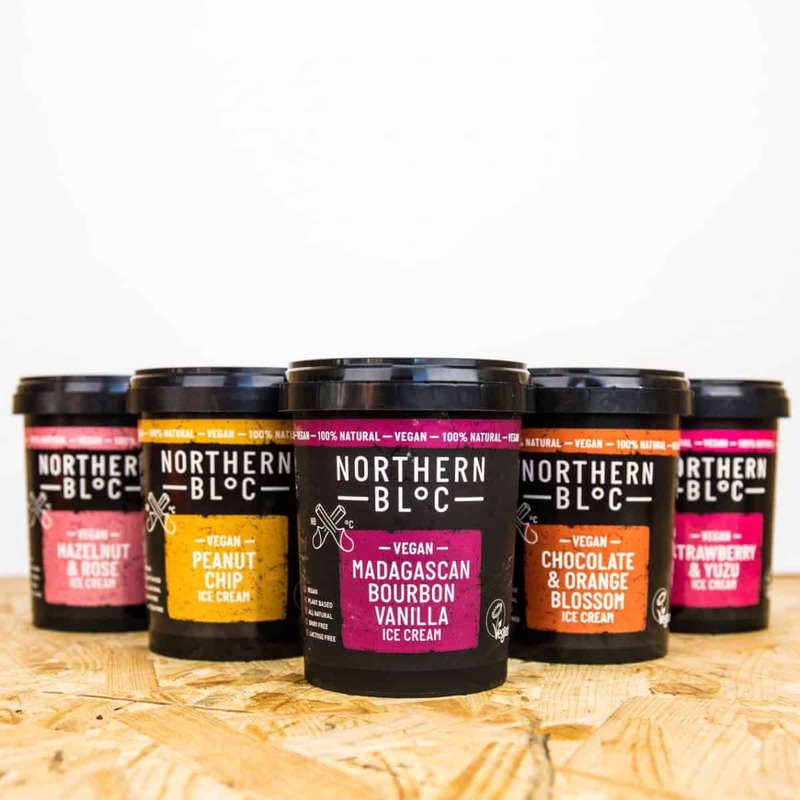 The company have perfected hand harvesting and drying their botanicals on site within hours to retain the maximum freshness and flavour. Their FairWild certification means those harvesting are properly paid for their Junipers. 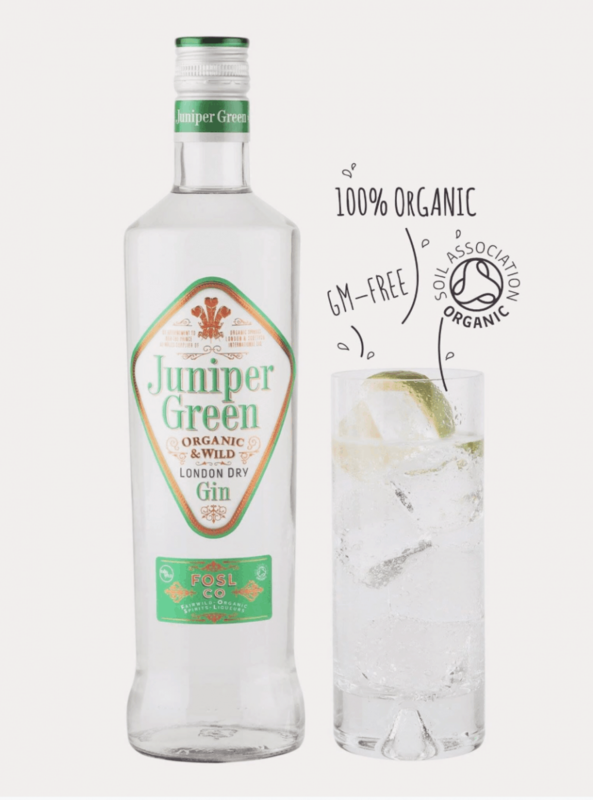 Since first introduced in 1999 Juniper Green has won a total of 25 international medals against all the world’s gins, including golds in the UK and USA. Available from Ocado, Abel & Cole, Amazon, Vintage Roots, Vinceremos and www.theginguild.com. 12 deeply luxurious chocolate truffles inebriated with organic Fine de Champagne, handmade and packed into a classic black and gold box. Stylish and sophisticated, these are the perfect present and the ideal accompaniment to a glass of bubbly. Available from good health food stores, delis and farm shops across the UK and selected branches of Waitrose. Choose between chocolate and orange blossom (orange blossom gives this rich dark chocolate ice cream a twist), peanut chip (sweet, salty and super nutty ice cream scattered with chocolate chips), hazelnut and rose (rose gives this hazelnut ice cream a distinctive floral note), strawberry and yuzu (strawberry ice cream with an added citrusy zing from the yuzu) and Madagascan bourbon vanilla (own version of a classic vanilla, made with the finest Madagascan bourbon vanilla). The Vegan Society is the world’s oldest vegan society whose co-founder Donald Watson came up with the word ‘vegan’ in 1944. We are a registered educational charity (no. 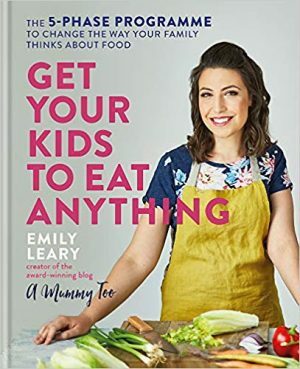 279228) that provides information and guidance on various aspects of veganism, including to existing and potential vegans, caterers, healthcare professionals, educators and the media. If you are interested in learning more about veganism, download our new VeGuide app now.